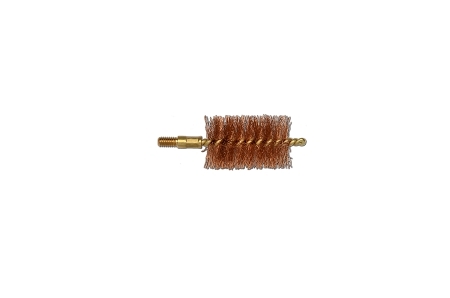 Brass Core/Bronze Bristles Superior Quality American Made Bore Brush! 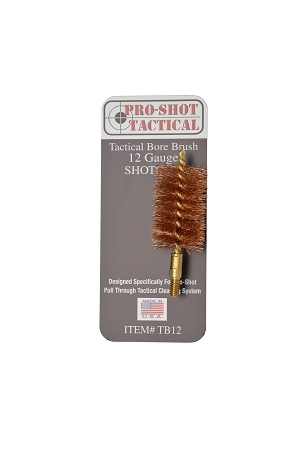 Made specially for the Tactical kit so no adaptor is needed for cleaning shotguns. Brush has #8/32 threads.